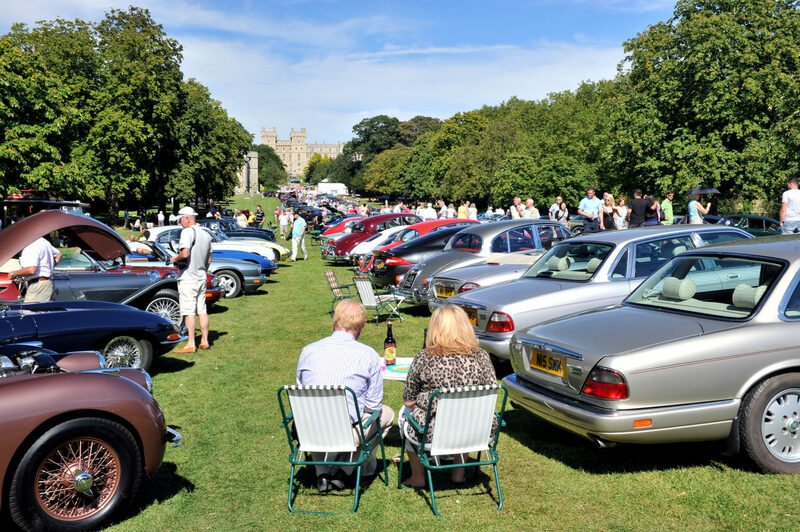 Jaguar Land Rover is one of the main sponsors of the Concours of Elegance, and this year the Jaguar Trophy returns, giving classic and modern Jaguar drivers the chance to show off their pride and joy in the glorious surroundings of Windsor Castle. Jaguar owners can enter their cars into a variety of categories, including Pre-War, Saloons, Sports Cars and Modern Classic (2006-2016). Each category will be judged by a panel of Jaguar experts, including the marque’s Design Director, Ian Callum. Entries cost £25 per car, which grants you access to the free-to-view section of the Concours. Simply follow this link: https://www.theticketfactory.com/coe/online/ select Saturday 3 September and enter the promo code JECVIP. You’ll then see the option for ‘Car Club Display Parking’. Admission tickets to the rest of the Concours are available at a discounted rate to Jaguar Trophy entrants, by using the code JECVIP on checkout (£40 to £25).